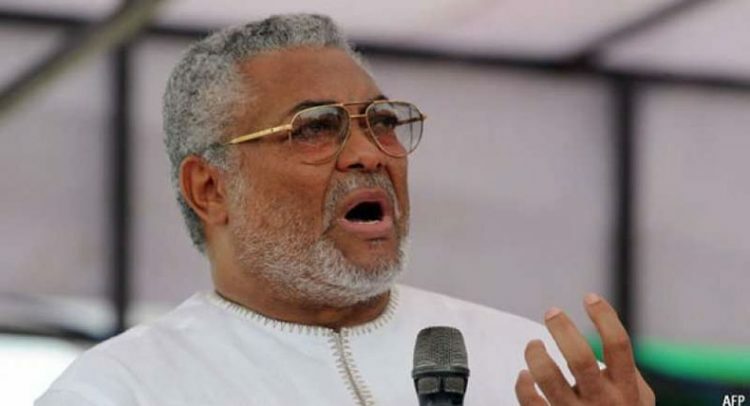 Founder of the opposition National Democratic Congress (NDC), Jerry John Rawlings, has urged members of the party, especially its delegates, to be on the lookout for self-centered candidates in the party’s upcoming National Executives elections. He said that “as we work towards the selection of national executives, we should be guided by the enormity of the obstacles well-resourced individuals with parochial agendas will place in our way. In a statement issued by his Communications Directorate and signed by Kobina Andoh Amoakwa, former President Rawlings called on members of the NDC not to rest on their oars after the conclusion of the party’s regional elections over the weekend. While the results of the elections are a good indication of the sense of purpose of delegates and the membership of the party at large, we cannot rest on our oars,” he stated. According to him, some victors won through monetary and material inducements instead of commitment to the ideals of the party. According to him, as a party that seeks to rebuild and strengthen itself, it’s imperative that we see the results of the last elections as a small step towards confronting the bigger challenges facing the party.